As someone who has served your country, you have spent years protecting freedoms for others and ensuring that Americans can continue living the American dream. However, now that you have entered civilian life you may find settling into a new career somewhat difficult. 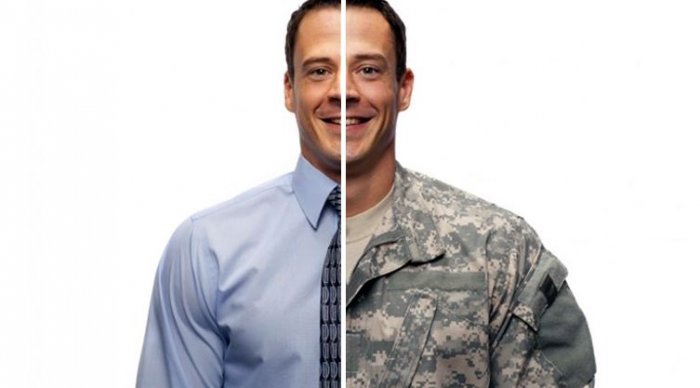 Military veterans deserve strong professional civilian careers, which is why we have created this list of the five best professional careers for military veterans. This job has a high growth rate with 27,600 new jobs expected by 2022. Logisticians can be found in almost all industries and their role is to follow a product through its life cycle from acquisition to the distribution model and then finally to delivery. Logisticians help companies improve the efficiency at each stage. Due to most military veterans ability to spot problems and create efficient solutions, this is often a great job for veterans. Many military veterans have higher intelligence clearance. If a military veteran spent time serving in the IT branch of the military then a transition to a position such as an IT specialist, IT analyst, IT program manager, or IT operations manager makes sense. The IT military experience that you have received will easily translate to the civilian IT world and put you ahead of the competition. Once again, the military is all about efficiency and that efficiency training can make military veterans ideal candidates for management consultant work. The goal as a management consultant is to spot ways to help a company take tasks and overarching operational goals and complete them as efficiently as possible. This career is well served in many industries as well. Another popular option for military veterans is a masters in American history. Due to their time spent working for the military, many veterans are interested in American history and have a great background as an actual member of American history. For veterans who enjoy literature, books, and historical data, a masters in American history is a logical next step. Not every military veteran is ready to give up active work and sit behind a desk. Not every military veteran has strong technical skills either. The skilled tradesman jobs are perfect opportunities for skilled workers. Everything from welding to machining, bricklaying to carpentry and construction work can be a great fit for military veterans. Skilled tradesman jobs also pay more than many workers think and have a growth rate of 22-25% overall depending on the particular industry. With your many military skills and leadership experiences, we believe military veterans have many advantages in the hunt for professional careers. We recommend starting with this list of professional careers for military veterans and then branching out into other fields based on your own skills and experiences gained from the military.